“A lot of it comes down to the money,” shared a seasoned business leader from the executive outplacement arena. I turned to him for some expert advice under the auspices of the Research Jam. 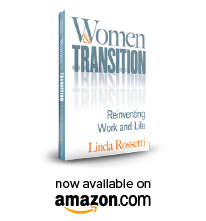 I wondered how to categorize people in transition? From his perch folks in transition fall into three buckets: those who want to explore a dramatic life or career shift; those who simply wish to replicate their prior selves; and those who want to leverage their life or professional experiences to try something new or entrepreneurial. What about a common underlying issue? You guessed it. Money. I found his buckets interesting. His remarks helped me process a friend’s recent post-divorce re-entry into a serious relationship. So fast? Could she simply be interested in replicating the status from which she’d emerged? Sounded plausible. Maybe his money comment holds the same validity? What do you think? As I was listening to this expert’s advice I realized that I’d never blogged about this major underlying transition issue….money. Is it the elephant in the room? This expert interview followed quickly on the heals of another interview I did with a women’s entrepreneurial economic development (ED) organization in Boston. ED organizations, like micro lenders, typically receive enormous goodwill in the press for bringing resources and policy to economically under-served groups. The target outcome is typically socio-economic mobility, a major transition in and of itself. I learned that this uplifting Boston program typically catches participants following a job loss or a life event involving themselves or a family member. Despite the opportunity two factors conspire to keep down the rate of new business starts in this program …..personal financial requirements and the length of time it takes to get a business underway. Combined these factors translate into an insurmountable barrier for those seeking to transition via entrepreneurship. Or does it? At the opposite end of the financial spectrum could the same hold true? Here’s an anecdote. Another friend was on the edge of a transition and outreached to me for some help. She’d been an accomplished attorney for decades. Her dream was to step forward as a fashion consultant and media personality. She had unbounded talent. She had an entry strategy and detailed plans. So is money a barrier in transition? Or is it something we create that while real is still a barrier that impedes our forward progress? Barriers? Over the past few weeks our family has been dealing with the sudden and quite serious illness of my mother. Great news, she is recovering. But the cycle has reminded me of a conversation she and I have had over the years. It’s about choices or barriers. Her part of the story always celebrates the choices that me and my sister have had. The corollary is that she didn’t have choices. From listening I’m not so sure. Take this for example…at one point she sought an advanced degree that required a ‘sponsor’ of sorts from her field. She asked a professional colleague to serve in this capacity. He declined citing some conflict or other. She didn’t proceed. Full stop. It became a barrier through which she’d never progress. I look at that 35 years later and say to myself that there was no barrier there. She simply had to ask one other person. Or perhaps another, and another. In reality I don’t know all the details nor can I judge her decision. It was her decision. I can however be vigilant about the role of barriers in my own experience. 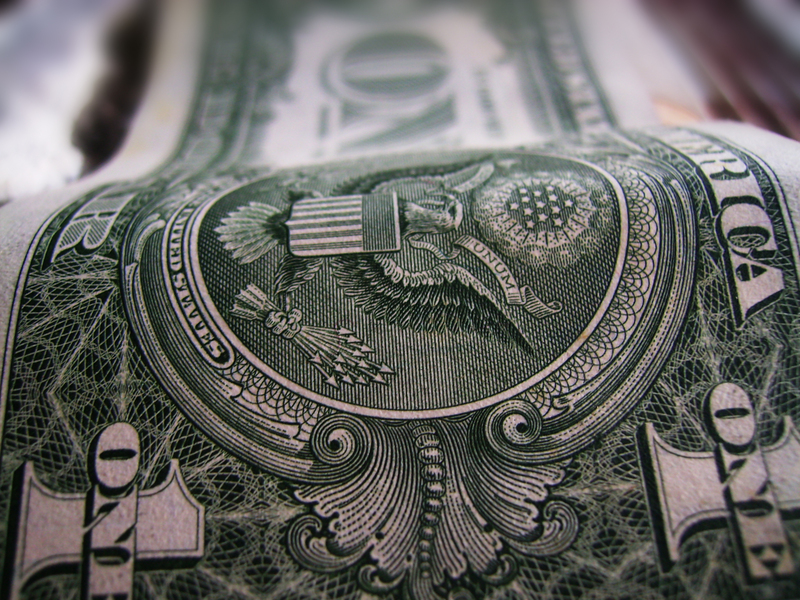 So, is money a real barrier to transition? I was somewhat disheartened when I learned of the low business start rates from the economic development work. ‘Not so,’ replied my young friend who was sharing her perspective with me. She felt that her constituents left the program with something much more valuable. They left with ‘improved confidence,’ she intoned, an asset they can call upon at any time. So is money a barrier in transition? It certainly looks that way when facing a job loss with only a month’s rent in the bank. But my sense is that it is only a real barrier if we let it cause a full stop. In spite of the restrictions money may introduce it cannot impede our commitment to building confidence nor progressing our underlying transition passions. The choice is quite simply ours…. This entry was posted in Observations on Transition and tagged career transition, Novofemina's Research Jam, personal transition, transition, women's transition issues. Bookmark the permalink.